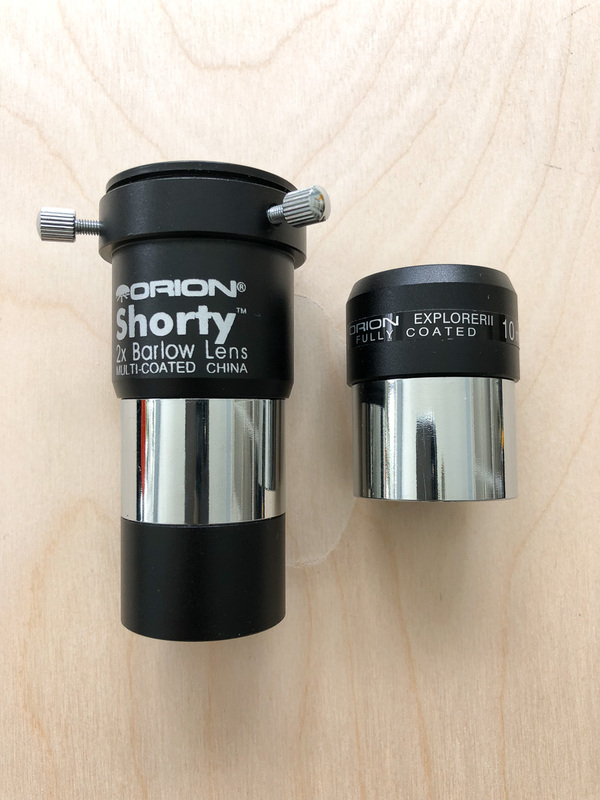 Orion Shorty 1.25" 2x Barlow *PLUS* 10mm Eye Piece Sold! In Excellent Condition - please see the pictures. 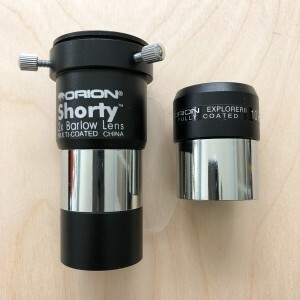 Price includes fees and shipping to CONUS verified Paypal address.